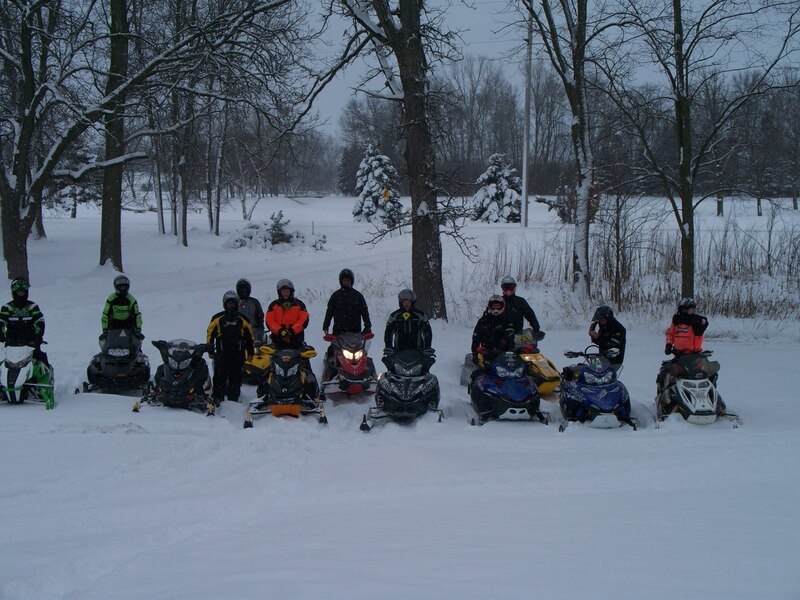 Download the Grand Rapids and Itasca County area snowmobile map. Grand Rapids is known for their trails. 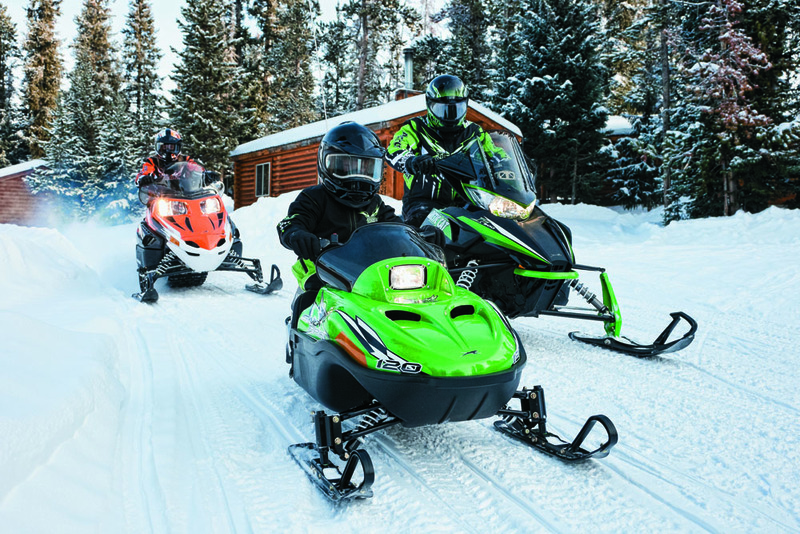 Snowmobilers love the Grand Rapids area – and it’s no surprise. 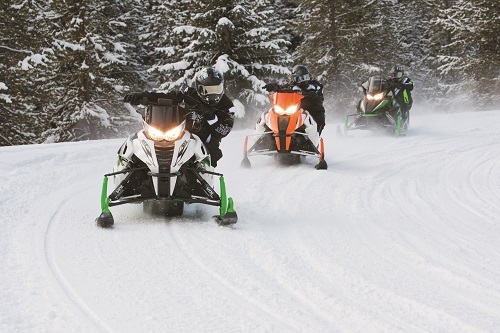 As the start of the famed Taconite Trail and the home to over 1,000 miles of groomed trails within our county borders, we have been a snowmobiler’s favorite for decades. If the wooded trails aren’t enough, Itasca County also has over 1,000 area lakes for your riding and winter fishing enjoyment. 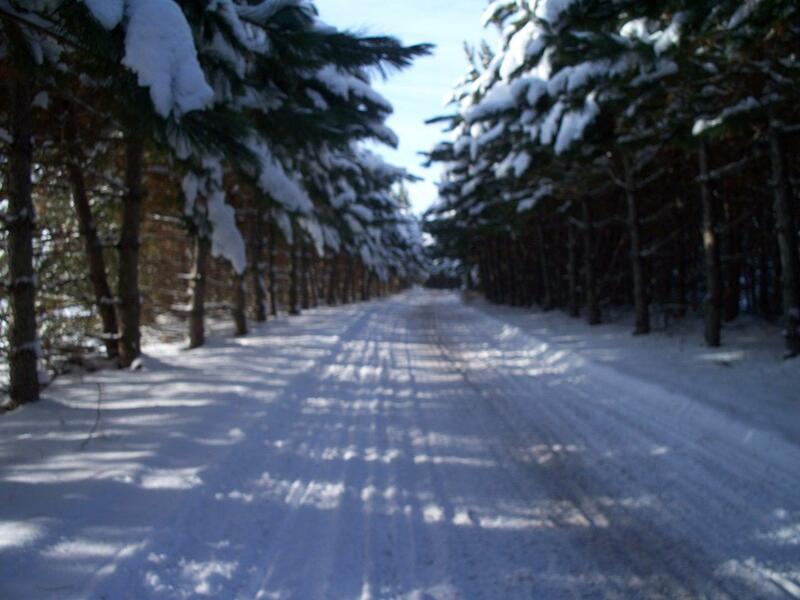 The Grand Rapids area is blessed with public lands and mixed pine and hardwood forests. Along the trails you are likely to see an abundance of wildlife and scenic vistas. White tail deer and owls are common sights in this area. 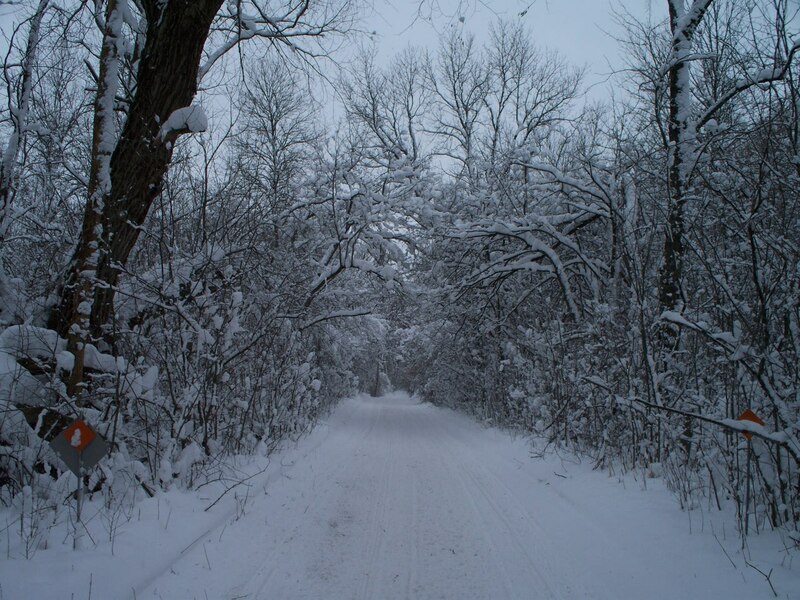 Our famous Taconite Trail is a beautiful 147 mile long trail past many of the Iron Range towns from Grand Rapids to Ely. The wide variety of club trails that intersect the Taconite Trail offer many different loop options for new adventures each day of your Grand Rapids vacation. 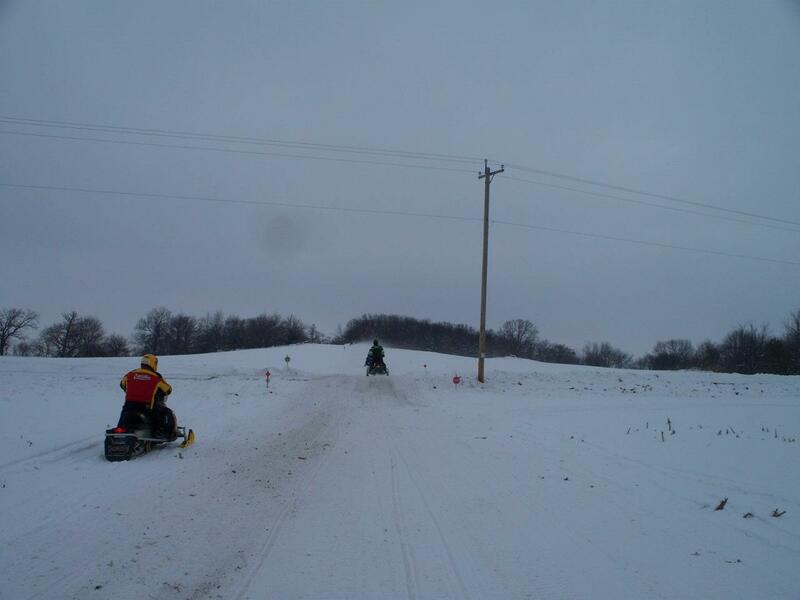 Thirteen area snowmobile clubs work hard to keep our trails in top condition, as do the local county and state trail groomers. You won’t find a more dedicated and fun-loving group of people. Be sure to stop in at an area clubhouse for a break and meet some new friends. 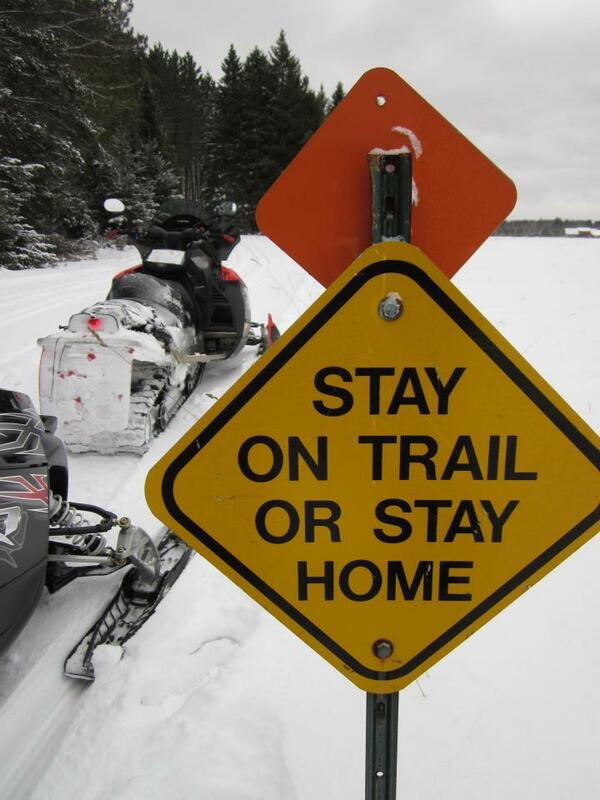 All Itasca County trails are open to studded tracks. Our Itasca County Trail Map was created with GPS technology to provide our visitors with the most accurate and easy-to-read map around. This award-winning map is available by mail, or as a download from our site if you just can’t wait to check out this great trail system and plan your travel routes. Grooming reports are posted daily on www.visitgrandrapids.com/trail-conditions as groomers call in with their trail reports. 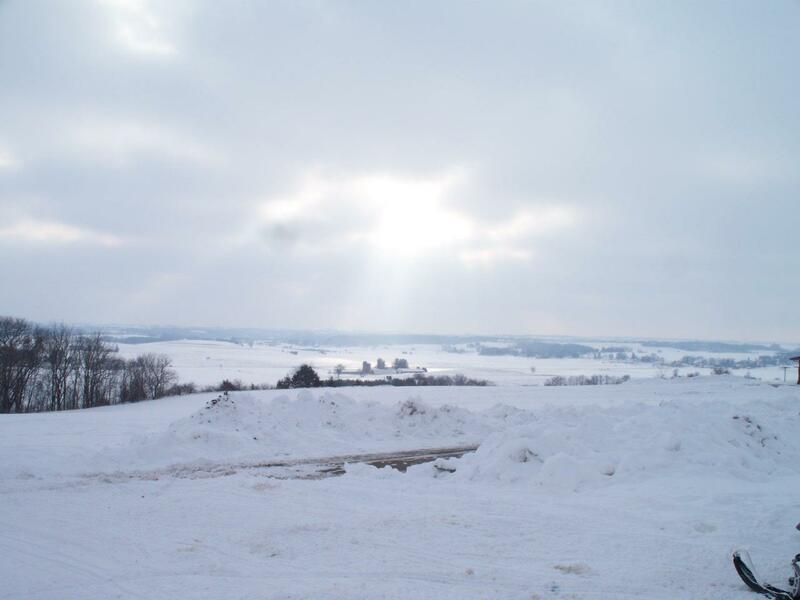 Links to local weather forecasts, additional sledder-friendly information, and snowmobile rental vendors are also listed on the services page on our website. We do our very best to provide you with the most accurate information to help you plan your stay with us. Trails are color coded for each club, and the mapping system matches the mileage markers on the trail for clear navigation. Our mapping system is tied in with area search and rescue responders – just in case you need help. You can request a Visitor Guide at: http://www.visitgrandrapids.com/resources or contact Visit Grand Rapids at 1-800-335-9740. Photo’s on this page are the property of Arctic Cat and used with their permission.